Sequel To Breath Of The Wild being Made? 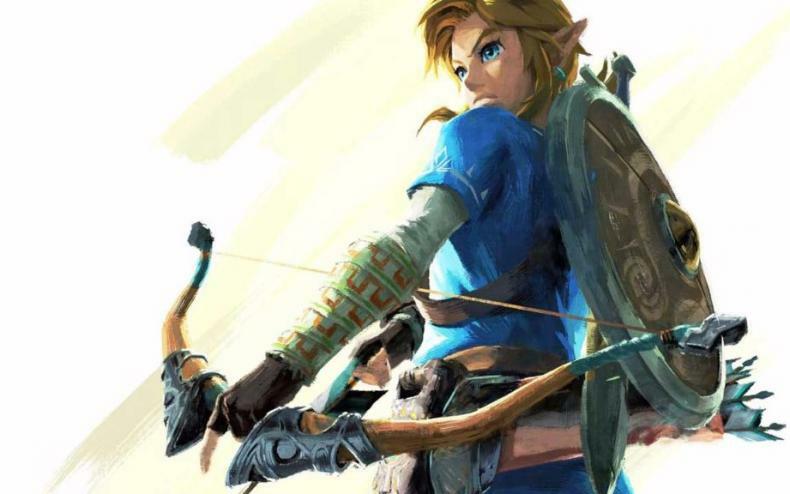 What’s the next true Zelda game to come after Breath of the Wild? Is it being worked on now? After the arrival of Breath of the Wild on Nintendo Switch, gamers have been waiting eagerly for news that the next title in the Legend of Zelda line was being worked on. There were teases and such strewn about, but now, we seem to have official confirmation on what’s going on. On Twitter, Monolith Soft posted a job ad stating that they were working on a Legend of Zelda title and they were looking for new people to help out with it. Including artists, programmers, and more. They actually worked on Breath of the Wild, so them being on the potential sequel is very telling, as it means Nintendo trust them to work on it with them. 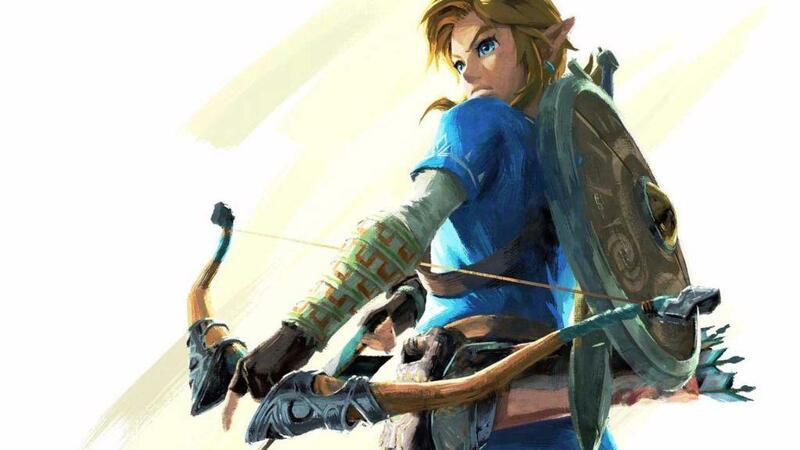 When we’ll hear about this next Legend of Zelda title is unclear. Breath of the Wild Gets Game of the Year At The DICE Awards! Legend Of Zelda Breath of the Wild Champions Ballad DLC Has Arrived! Legend Of Zelda: Breath Of The Wild Sales At 4.7+ Million!